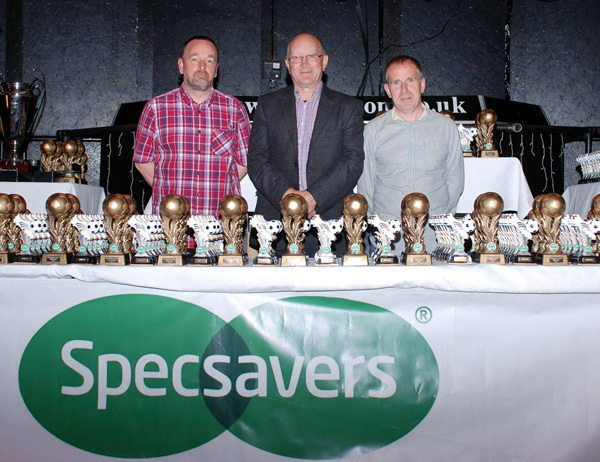 Our annual presentation night was once again held at the Ocean Room with over 1,000 in attendance. 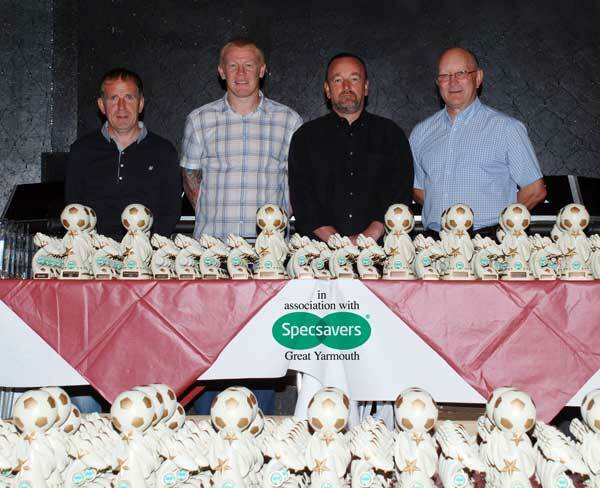 The club would like to say a special thank you to former Norwich City manager Dave Stringer for giving up his evening to present the trophies to our 400 playing members. Gorleston Rangers FC would like to thank players, team managers, team sponsors, friends and associates for making this event possible. 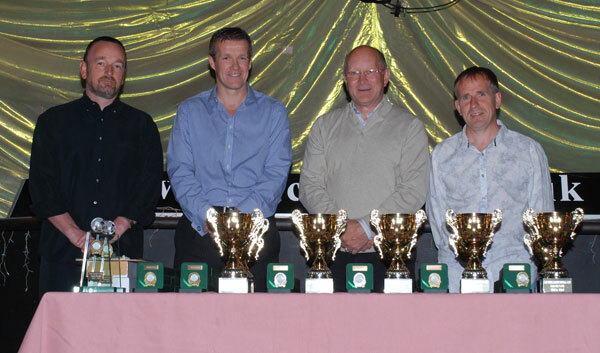 Long service trophies were awarded to the following under 16 players, all of whom played all of their youth football for the Club.